What do your customers want? No need to guess! 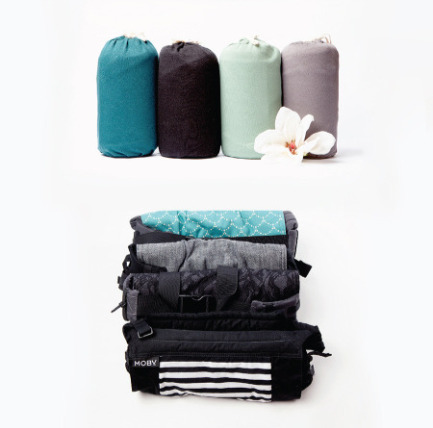 We've put together Maya & Max accessory bundles and MOBY Carrier bundles that make it easy to order and offer the right products for your store. Parents will want to keep baby close enough to kiss. Our Newborn Package is ideal for itty bitty babies 8lbs and up. Baby, you've got style (or at least your parents do!). The Designer Package offers babywearers modern designs that stand out in a crowd. Wear all the babies AND toddlers with our Basic Bundle. 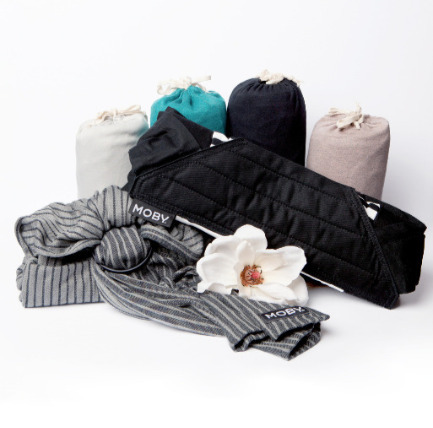 The MOBY Wrap is ideal for newer babies, and the Buckle Tie is suitable for kiddos up to 45 lbs. Want to sample the newest members of the MOBY family? 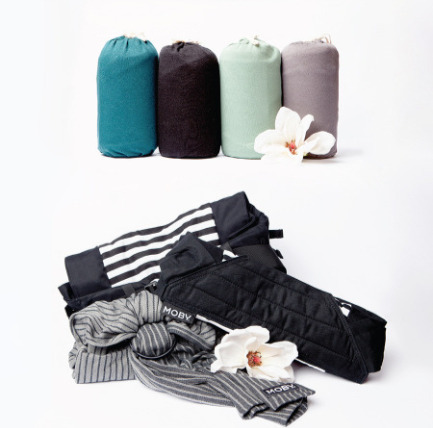 Beyond the Wrap includes Ring Slings, Mei Tais and Buckle Ties, suitable for all babywearers. What do your customers want? Don't guess! Have the Whole Shebang on hand for them to touch, feel, and try on. Bet ya can't chew on just one! 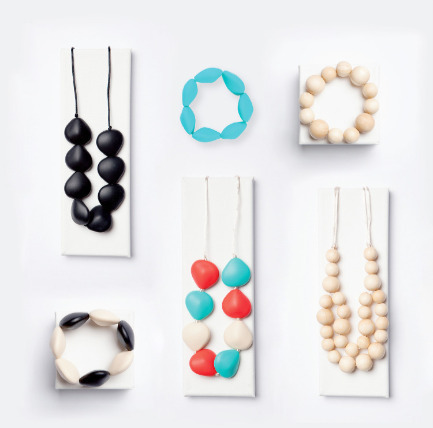 That's why we've bundled all our Bijou Teething Jewelry into one perfect starter set. Includes a free Melia bracelet. The Voyage Bundle features functional must-haves and baby shower favorites that let mamas head out and about in style. Listen, listen. 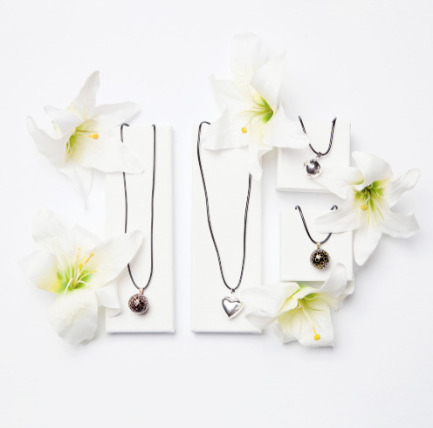 The Lullabell Pregnancy Chime Necklace gives new meaning to "put a ring on it". 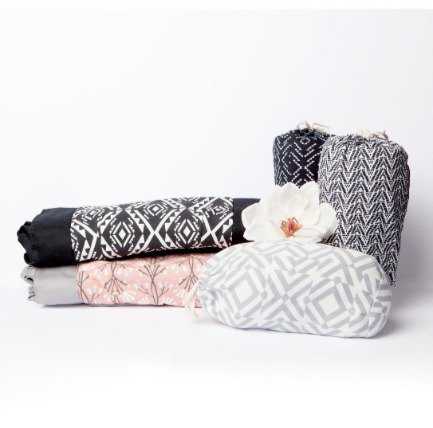 Includes 2 of each style: Rose, Mia, Mica, and Bliss. 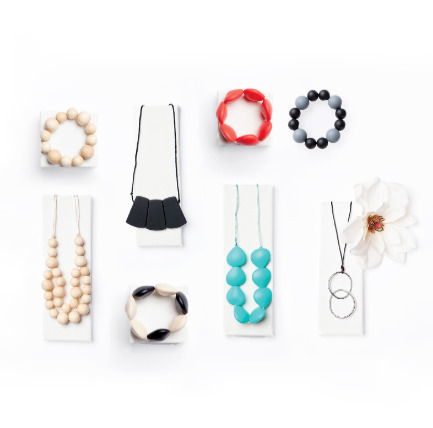 Want a smaller sampling of our Bijou Teething Jewelry? These fan favorites are on trend and toddler-tooth tested!